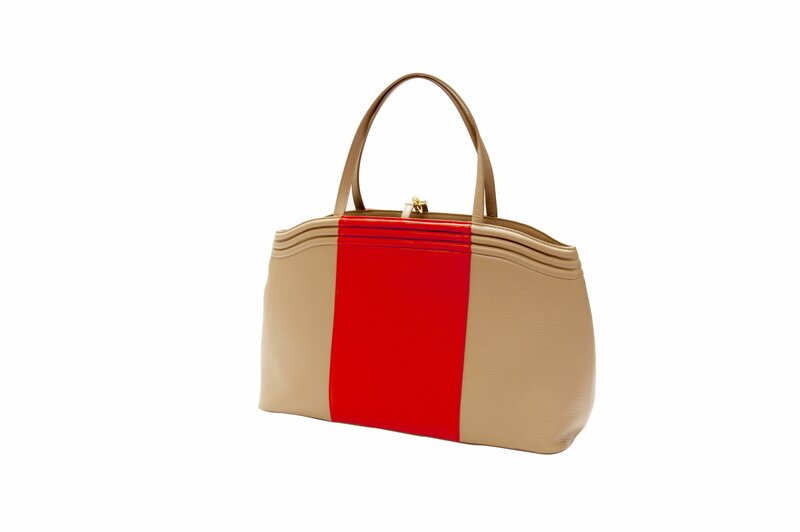 Jet set in luxurious style with the Sand and Crab Red Traveler Tote. 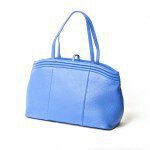 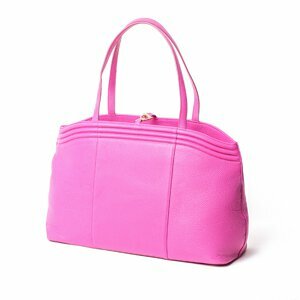 Using high quality leather and fine craftsmanship, this superior tote features a comfortable 9-inch drop for your arm so you can move about freely without looking road-weary. 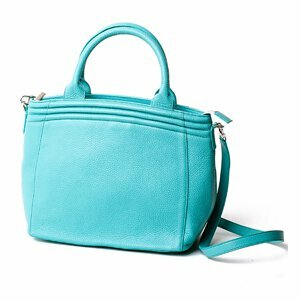 Designed using exclusive complimentary colors from the Lauren Cecchi New York collection, it is the ideal accessory for nearly any occasion that calls for carry-on. 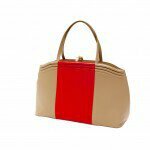 The Sand and Crab Red Traveler Tote features a stylish gold hook closure and an extra strap just for your keys. 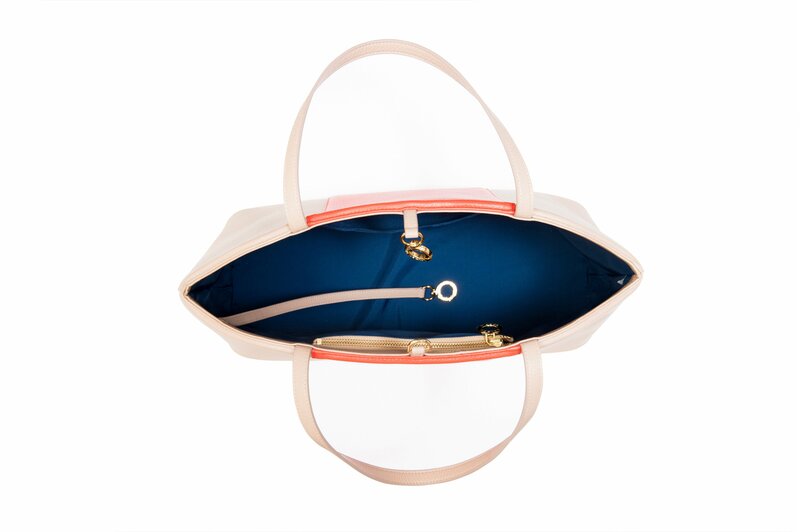 Keep it together no matter where you go using the two interior pockets. 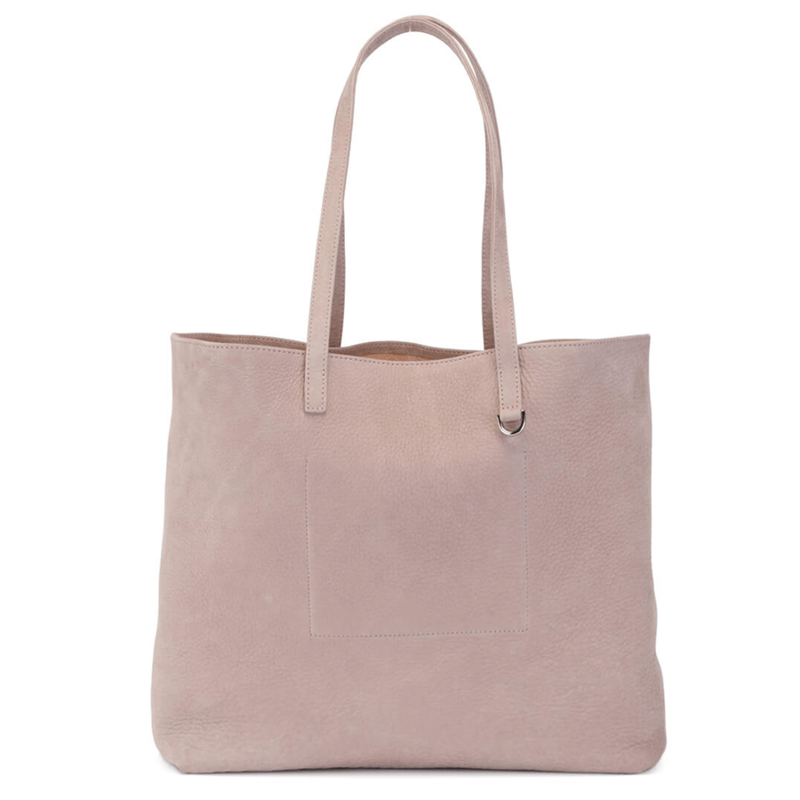 Head in style to the gym, to your house in the Hamptons, or to the office. 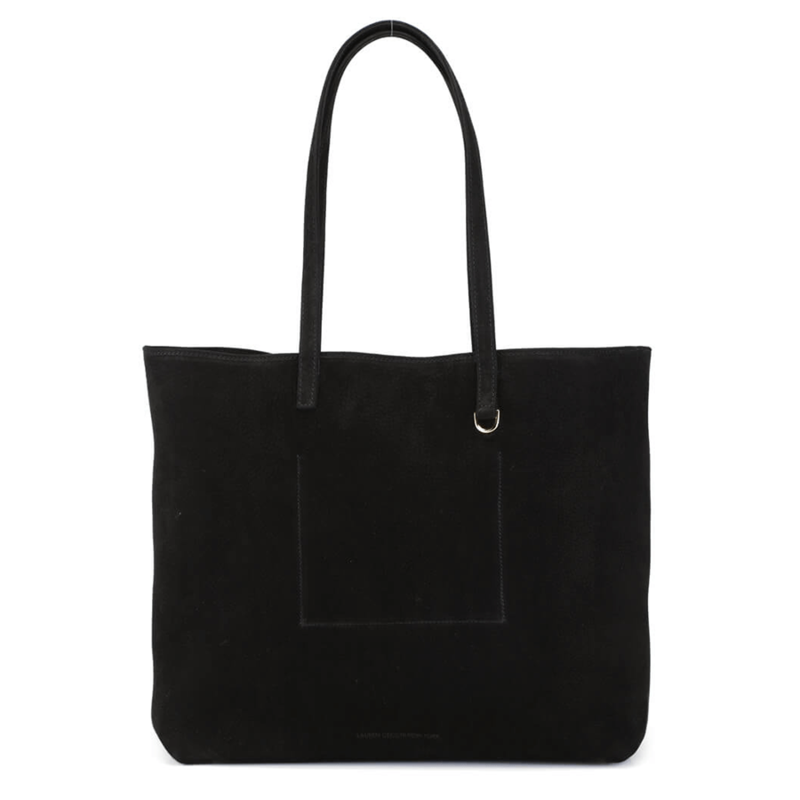 This luxurious tote can fit everything from your laptop to your overnight clothes, and it has a high quality nylon interior that serves as extra protection for your belongings.